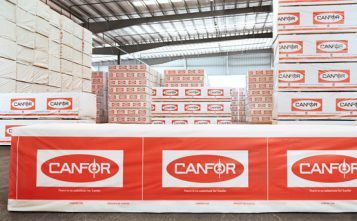 Canadian lumber giant Canfor has again curtailed production at three of its British Columbia mills. Citing log supply constraints, log costs, and current market conditions, Canfor will restrict production at its Vanenby plant for six weeks beginning February 11. Its Houston and Mackenzie production will be curtailed for one week. These curtailments will reduce the company's production output by around 40 million board feet. 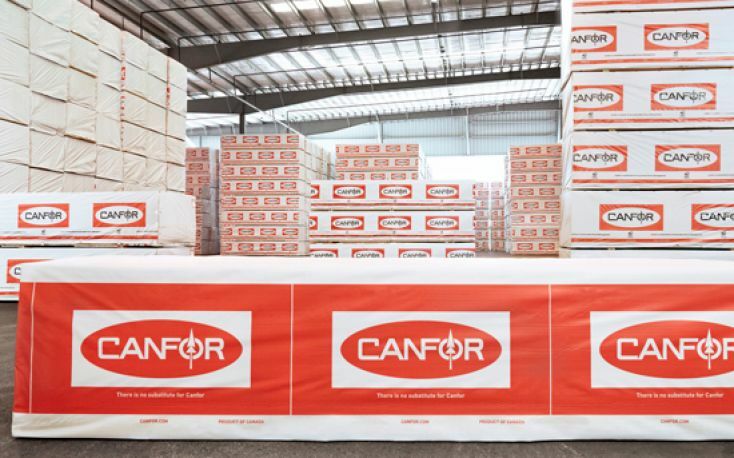 This is in addition to the approximately 150 million board feet of production capacity that was curtailed by Canfor in Q4 2018 and early Q1 2019, as previously announced. 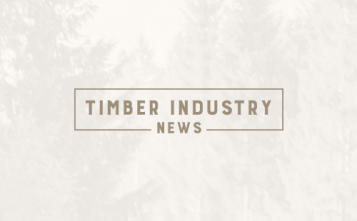 Other Canadian lumber leaders have curtailed production. 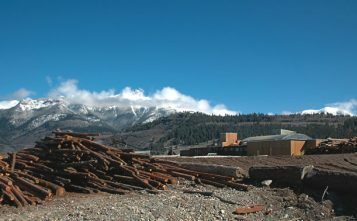 West Fraser and Conifex both restricted production, citing high log costs, log supply constraints, falling lumber prices, and U.S. import tariffs as factors.